All are brand new, some have tag on front of book. Some covers may have slight wear. Close outs from our retail store. 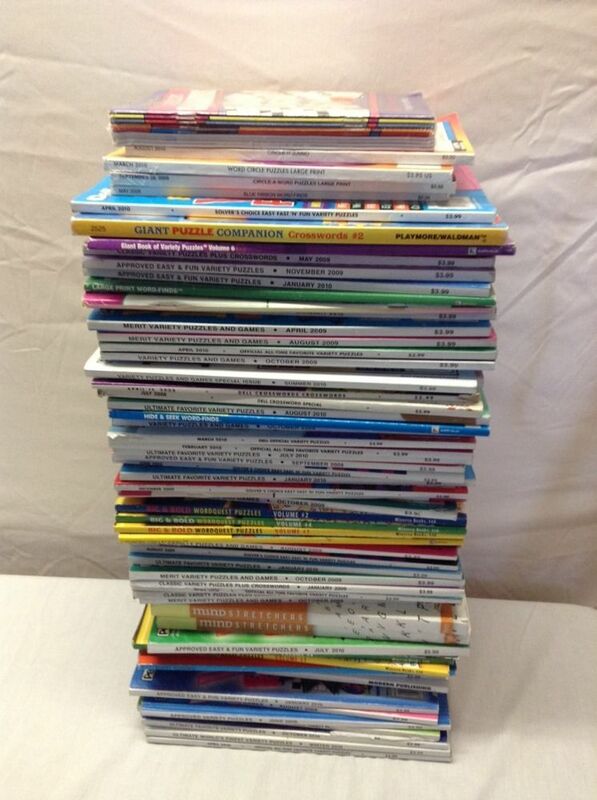 Be sure to check out our other listings for lots of puzzle books. 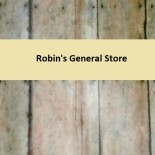 This entry was posted on May 15, 2014 by Robin's General Store in Uncategorized and tagged anagram, brain booster, crossword, fill-in, LOT, Mind Stretcher, Penny Press, puzzle books, puzzles.